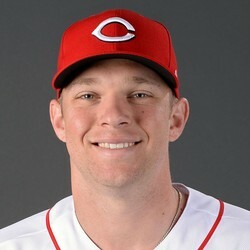 The Reds have designated C Stuart Turner for assignment. This move was to clear a spot on the 40-man roster for newly signed P Yovani Gallardo. Turner was a Rule 5 selection for the Reds last offseason. This move comes at a bit of a surprise, considering Turner was considered a great locker room presence. If he clears through waivers, he’ll be starting the year in AAA Louisville.